Patio umbrellas are the perfect complement to your outdoor teak furniture. 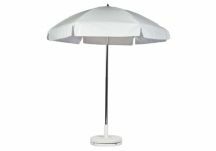 Patio umbrellas are lightweight and come in a crank-and-tilt or pop-up configuration, which also has the tilt option. 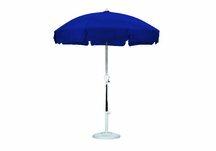 Umbrellas add splashes of color to your outdoor living area and allow for additional shade so you can relax easier. Browse our wide selection of patio umbrellas to order a fully custom, one-of-a-kind patio umbrella from our huge selection of awning grade fabrics!